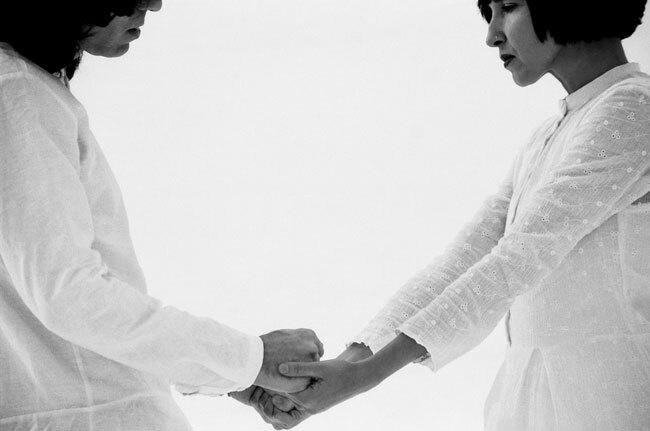 “Year by year, release after release, Father Murphy music became the soundtrack of our lives. It was always out of a necessity that we worked on our music, as I like to say, it was like spitting out some black tar hidden inside ourselves, not really thinking about the impact on others, but surely having a great impact on ourselves,” says Freddie Murphy, one-half the aforementioned duo. With the announcement of Rising. 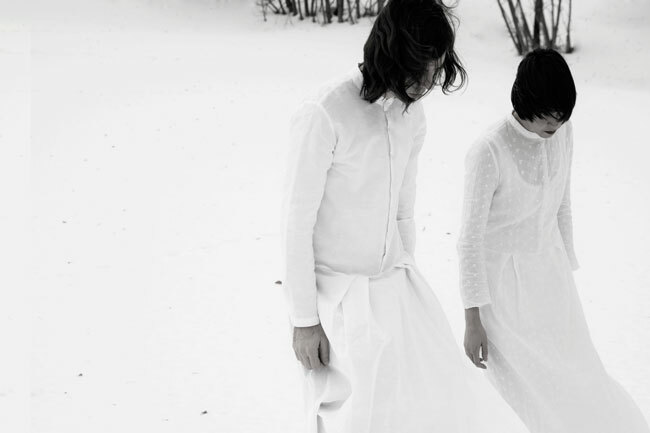 A Requiem for Father Murphy, comes the final release from the band known as Father Murphy. The announcement of the final album marks the end of a journey brought to life with grand sounds, rock aesthetic, and diverse instrumentation. 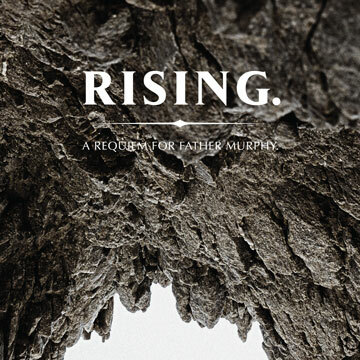 Rising is an important moment for Father Murphy that expresses, and defines, an end. Scene Point Blank talked to Freddie Murphy about that end. Through numerous releases fans have experienced the duality of Father Murphy. A band whose music seeks to express a journey of personal exploration, Father Murphy’s members manifested this journey through the answer-seeking fanatic priest turned heretic. “Sounds are a language. They become the convention we use to communicate, to express something. All our releases start from a concept, therefore we always worked on characterizing them with peculiar sounds that could express the concepts behind, trying to make them an immersive journey into a concept,” says Murphy. Father Murphy’s story will end with Rising on April 20th, 2018. The chant-like lyrics delivered throughout the band’s albums have provided listeners images of the journey. Now, at the end, a longer, and more complex, lyrical language finishes a story of faith, salvation and failure. As Father Murphy sought more answers, so did the members of the band. “Music reflects what we are and what we've been through. I don't know if I can define us as reflective. The truth is there's always noise in our heads, and our concept of silence is not a synonym of peace. Sure it's being heavily influenced by dystopian books like 1984 or William S. Burroughs novels, we inherited an inner and just-about-conscious element of doubt that connects us to the external word in search for answers,” says Murphy. "The truth is there's always noise in our heads, and our concept of silence is not a synonym of peace." The exploration of personal feelings in a musical context is a practice in sharing, and the members of Father Murphy shared that process through a number of albums. The character of Father Murphy is a manifestation of sharing, as well as a way to carve out answers to questions. While writing the music, the band was challenged to express concepts that were not always easily conveyed. In looking for the next step, Father Murphy’s members challenged themselves to express personal feelings: to explore, and express, their thoughts about faith, failure, and salvation. On each release, epiphanic moments in the music converged those thoughts, feelings, and the journey of Father Murphy. For Father Murphy, the band, and the figure whose journey was chronicled on a number of releases, the end was inevitable. Father Murphy will release Rising. A Requiem for Father Murphy on April 20, 2018 courtesy of the Italian label Avant Records, and the Philadelphia-based US label Ramp Local. Posted July 8, 2018, 11:39 a.m.
Posted March 11, 2018, 6:28 a.m.